Sally Grigg first arrived at Howard Creek Ranch in the summer of 1973. 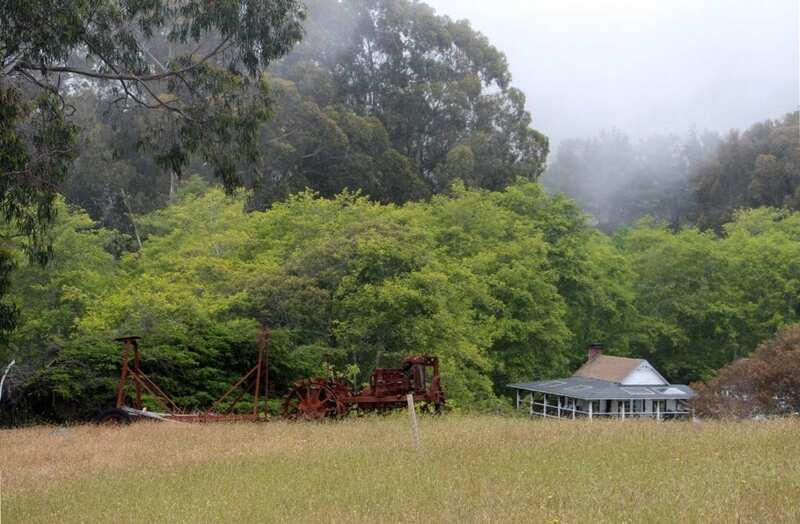 The 60-acre ranch, which is nestled on a remote stretch of Mendocino coastline north of Westport, had originally been settled by pioneers in 1867. But hundred years later, the farm had evolved into a haven for hippies wanting to live off the land. 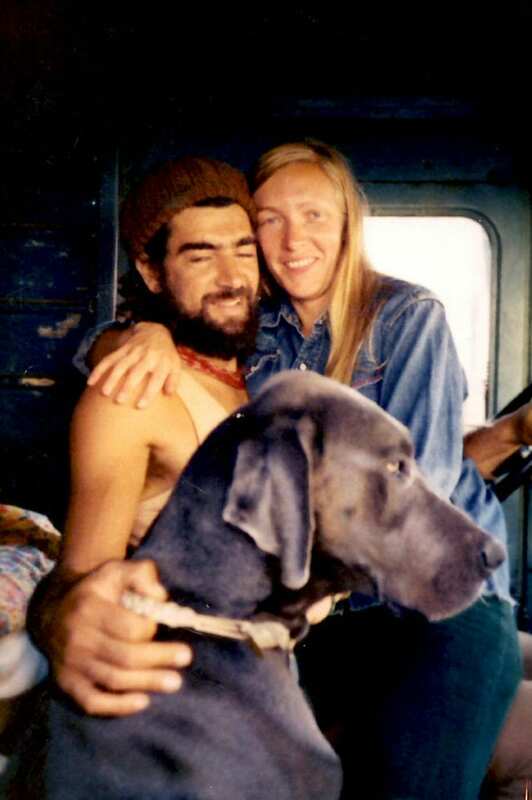 Sally had previously spent six months backpacking through South America and then returned stateside to San Francisco in early 1973 to be with a friend who was having a baby. But after months exploring Amazon jungles and the Andean wilderness, being back in the city was too much of a shock. Sally had grown up on a dairy farm in upstate New York and yearned to return to her roots, but not to the snow that would remain on the ground there through May. A farm in a better climate seemed like the answer. Sally’s friend was nowhere to be found. But she did meet a young man named Sunny. Within five minutes of first meeting, she mistook a remark he made as sexist, and the two of them erupted into a heated argument. But shortly afterwards, Sally would fall head-over-heels in love. Later, down on the beach, Sunny brought his guitar and played for hours sitting on a piece of driftwood. “I was awestruck over both him and the scenery,” recalled Sally. For the rest of the summer, Sally and Sunny were inseparable. “We hiked up into the mountains, investigating everything. We walked up the creek, sunning ourselves on sand spits, sitting on rocks in the wilderness, finally making it all the way to the headwaters of Howard Creek. It was an idyllic time. No responsibilities and no worries, just young love in the summer time, just us in the wilderness,” said Sally. 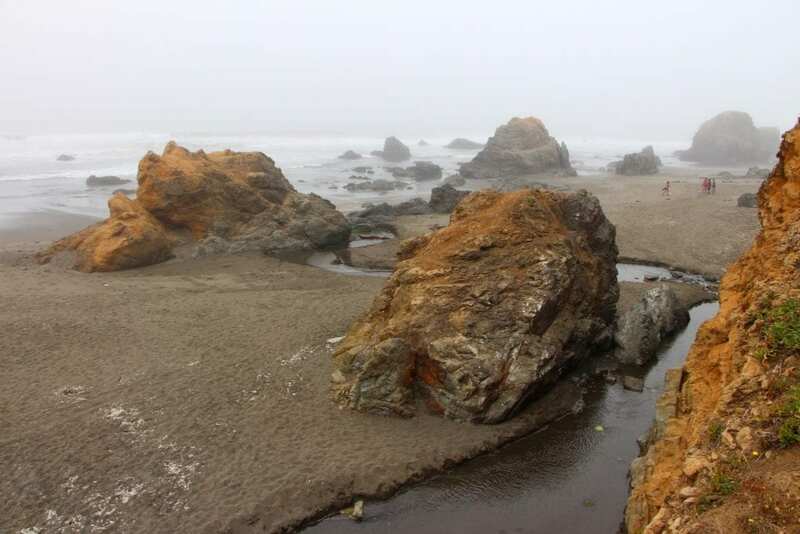 At the end of that summer, Sally returned to San Francisco, where she had work waiting. Sunny promised to follow her down a few weeks later. After two weeks and no word from him, she decided that he was a flake, and that she was well to be rid of him. But in the third week, Sunny arrived in San Francisco to convince Sally to come back to the ranch with him. She immediately gave notice, packed up her belongings, and went with him. They returned to find the commune was falling apart. There had been no underlying philosophy or goal. The core group had decided to go back to school and get on with their lives. But Sunny and Sally wanted to stay and make their life on the ranch. They bought the first twenty acres with all of the old buildings in 1974. Sally got a job while Sunny worked on the place. They let anyone from the commune stay for $25 a month. But when friends of the renters started to come and stay, Sunny and Sally looked at each other one day with the same thought: they could open a bed and breakfast and charge people who were now coming for free. 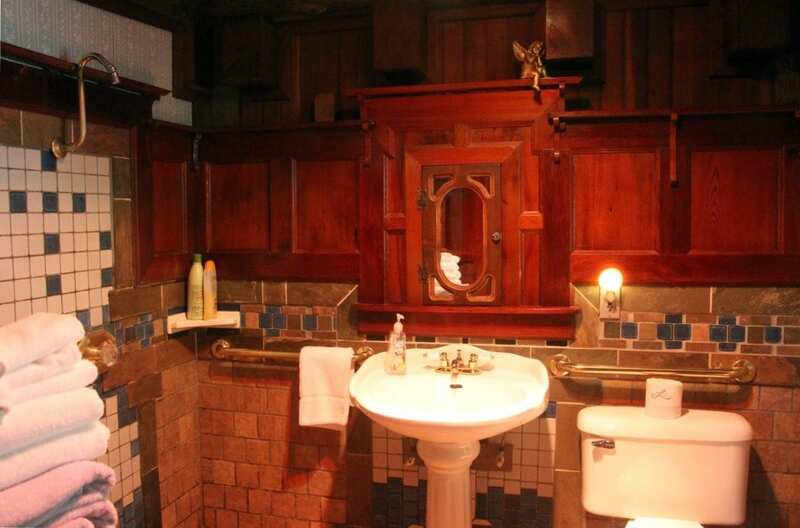 They worked to get the property re-zoned and opened their bed and breakfast in 1978. When I visited Howard Creek Ranch last summer, I saw it in much the same light Sally must have seen it for the first time, 42 years ago. It’s remote and rugged, overlooking a beautiful stretch of coastline. 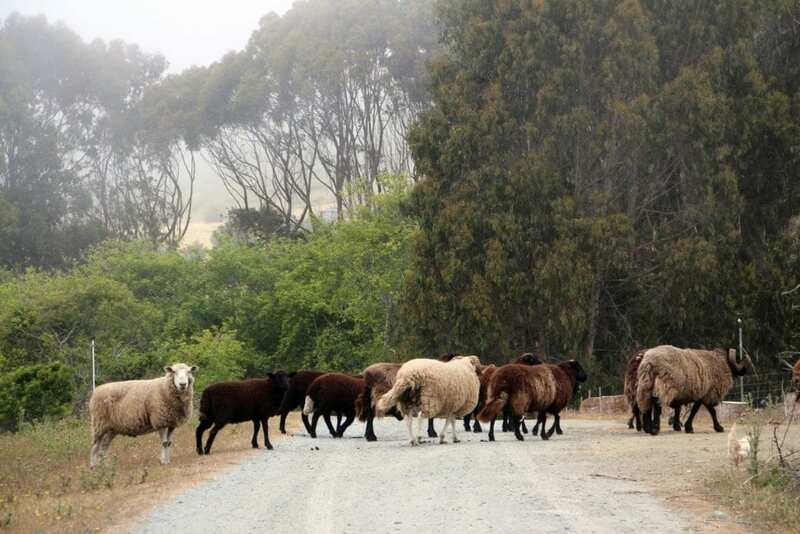 Following the gravel drive from Highway One down to the farm, I encountered and a couple of chickens and a herd of sheep blocking the drive as they meandered across, munching on the tall grasses lining either side. Eucalyptus trees rustled in the breeze close to the ocean, while redwoods climbed the steep hills rising above the ranch. Winding my way down into a little valley, the historic farmhouse and barn came into view. Sally greeted me on the farmhouse’s wide, wrap-around veranda wearing her long, formerly-blonde hair pulled back in bun. As she graciously toured me around, I was struck by how time seems to have stood still. It’s as if Sunny and Sally shipwrecked on a deserted beach with a boat load of antiques and built their life here from the ground up. 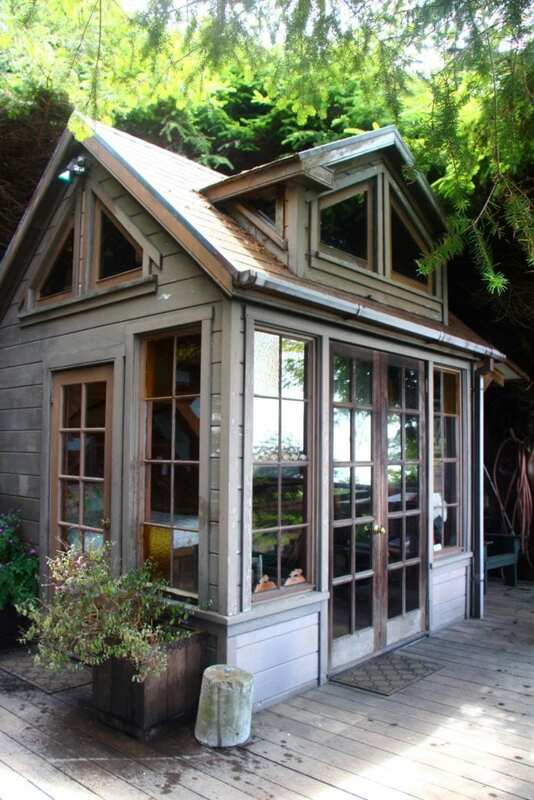 The main house was built 1871 of virgin redwood timbers that were logged from the property. Sally showed me the vintage wood stove she uses to cook breakfast each morning and the big, wooden communal table that has undoubtedly served generations of guests. A stuffed moose head hangs above piano in the dining room framed on either side by a Victrola and an antique radio. Fringed Victorian shade lamps and Tiffany-style glass lamps illuminate the rooms, which are brimming with an eclectic assortment of antiques and handmade quilts. The two guest rooms in main house are located on the upper floor. Both have private baths and private balconies on the upper level veranda. 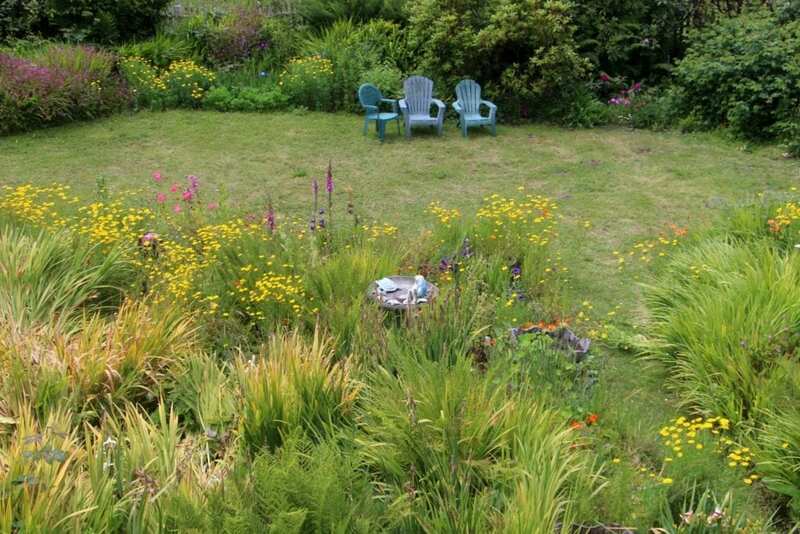 The Sun Room has skylights and a balcony overlooking Sally’s beautiful flower gardens. Lucy’s Room has a window pane where, over 100 years ago, the original owner’s daughter etched her name in the wave of the glass with her diamond engagement ring to test its authenticity. Howard Creek flows between the farmhouse and the carriage barn, but the two are connected by a 75-foot swinging bridge. The enormous barn has the ramshackle look of a half-finished project, and in some ways it is, but step inside the myriad of guest rooms housed within, and you’ll discover the imaginative flair and extraordinary craftsmanship of Sally’s husband Sunny. Sunny was busy cutting wood with a table saw just outside the barn as Sally and I crossed the bridge. He has been continually building and renovating the 60-acre ranch for over 40 years. The easy smile and twinkle in his eyes suggested that he’d likely be at this for another 40 years. The labyrinth of rooms inside the barn feature inlaid redwood and Douglas fir floors, intricate tile work, handcrafted redwood trim and wall paneling, handcrafted bed frames, and whimsical panels of stained glass to complement the walls of windows and large skylights. 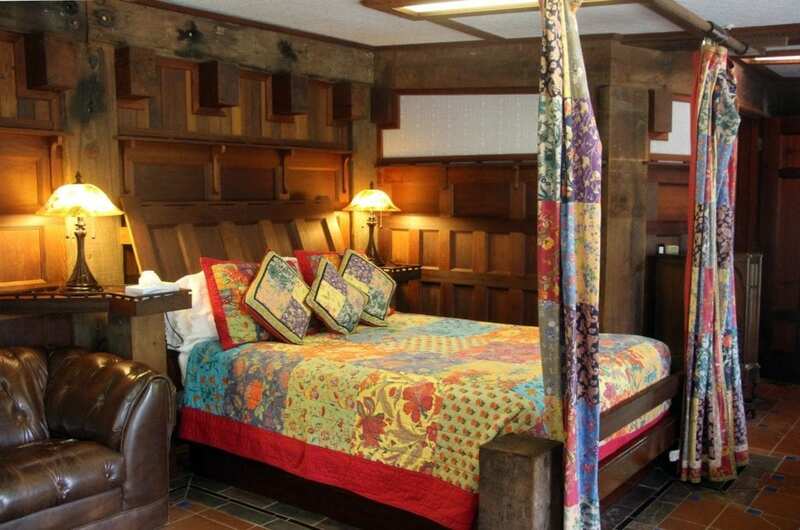 The rooms are eclectically furnished with handmade quilts, vintage lamps, antique armoires, and other curiosities. Some of the rooms also have wood burning stoves and kitchenettes with microwaves, refrigerators, and coffeepots. 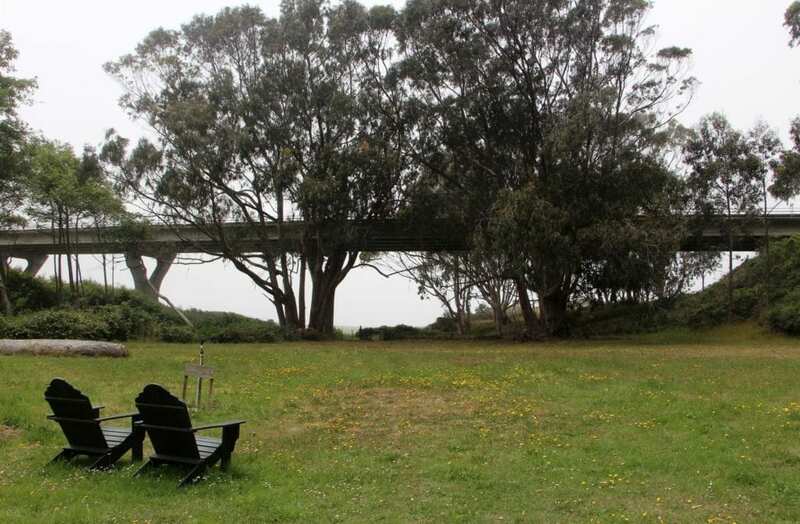 From the barn, the beach is just a short walk across a grassy meadow and beneath the bridge for Highway One. Scattered elsewhere on the property are a handful of rustic cabins with a bohemian vibe, most of which have private hot tubs. My favorite was the Sea View cabin, which is a small, secluded cabin nestled in the forest high above the ranch, overlooking the ocean. 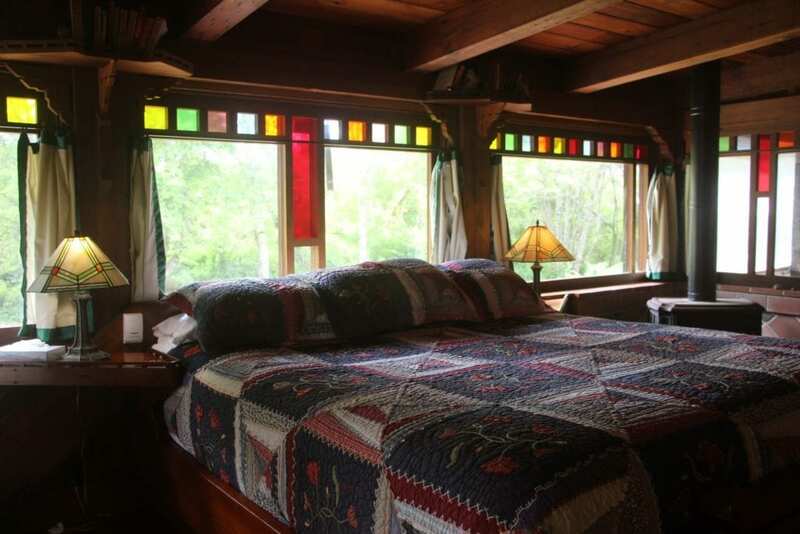 The handcrafted redwood interior has a king size bed with French doors that open onto a large deck. The cabin also features an outdoor kitchen, a private hot tub, and a hammock strung beneath the trees—all with ocean views. It’s a chance to play Robinson Crusoe and spend time in a beautiful place, isolated from the rest of the world.